May was an incredibly busy month for everyone. For LDC as we ramped up for our 17th Retail and Leisure Trends Summit, for Harry and Megan who were busy planning a wedding, and for the retail and leisure market as a whole, who both enjoyed the fruits of an early summer and also mourned over the loss of some high street favourites. High street stalwart Pizza Hut has unveiled a new concept restaurant that also operates as takeaway and open-plan kitchen. Luton will be the location for the first operational branch and is appropriately located near to the university library and halls of residence, offering a variety of dining options. Pizza Hut plan to extend this concept to nine other restaurants in 2018. Major restaurant chains such as Jamie’s Italian, Carluccio's, Byron and Prezzo have experienced closures which will continue as the year progresses. In some cases this has led to smaller companies positioning themselves as worthy successors by taking over their previous restaurants. Thai food company Giggling Squid are set to move into the unit previously occupied by Jamie's Italian in Kingston-upon-Thames as rents in the capital start to ease. For some this can only be a positive and will mark a decrease in ubiquitous interchangeable eateries. Was the predicted death of the high street premature? And will this lead to town centres reclaiming their individual personalities? Waitrose is increasing its vegan and vegetarian options by 60%. The major retailer has taken note of the 'wellness' eating craze and aims to expand its range to suit all tastes, based on customer feedback. Their current range is repeatedly best-selling so the choice to increase was easy. 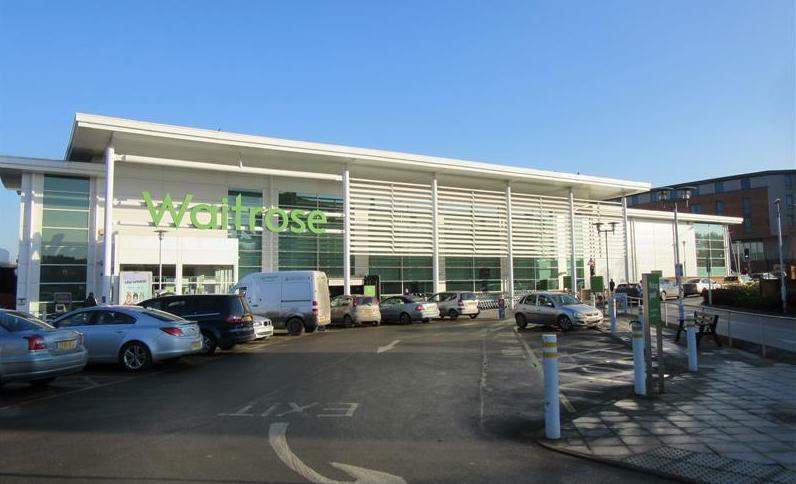 As the long-held purveyor of quality products and well-known for catering to more affluent population, this reflects the an interest in 'eating green' and will help Waitrose appeal to a younger, more health-conscious customer. Co-op Food Share, a new food redistribution scheme, will roll out on a phased timetable throughout 2018 in 1,500 Co-op locations, following successful trials in 50 branches. 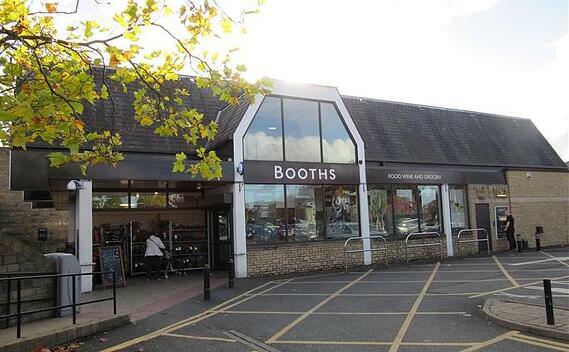 The retailer will donate fresh food within use-by and best-before dates to small community groups. As part of its pledge made in January to eliminate plastic packaging from all of its own label products by the end of 2023, Iceland is trialling an in-store reverse vending machine in Fulham for six months. It will accept any Iceland plastic beverage bottle and repays customers with a 10p voucher to be used in store for each bottle recycled. Social Entertainment Ventures, founders of ping pong bar Bounce and club night Rebel Bingo have launched a new bingo concept called Hijingo! and plan to open 20 UK venues within the next five years. Their aim is to turn the outdated concept of bingo on its head and make it relevant again for the modern millennial. London’s Paddington Central will soon feature a hotel and fitness centre, street markets and adventurous food options, such as American chains Huckster and Lords of Poke. The transport hub is being transformed in anticipation of the Elizabeth Line which is due to launch in December 2018, which will unite East and West London and the surrounding suburbs. Ichiba will launch in Westfield London in July as Europe's largest Japanese food hall. The 17,400 square ft flagship store will be on the lower ground floor and be part of the centre’s new leisure and dining experience. Wesfarmers, who bought Homebase two years ago have disposed of the DIY firm to Hilco for just £1 following its disastrous attempt to launch Bunnings in the UK. Hilco will acquire all the Homebase assets, including the brand, its store network, freehold property, property leases and inventory as well as the 24 stores that converted to Bunnings pilot stores that will revert back to the Homebase brand. Mothercare has announced that it will close 50 stores, but are still hopeful to secure new funds and prevent staff redundancies. The company has been a standard bearer of quality for new mums for many years, but have lost out to other brands offering cheaper clothing for children. In recent years the 'big four' supermarkets have worked hard to produce fashionable affordable clothing for all of the family, offering convenience for the time-starved as one-stop shops with free parking and longer trading hours. In May, more details emerged about the proposed Sainsbury's and ASDA merger. We put together an infographic to help us understand what the impact of this merger might be, should it be approved by the CMA. Click here to access the infographic. The royal wedding took place in May, and the event definitely boosted supermarket sales. The day before the wedding, shoppers spent an overall £415m in British supermarkets, giving grocery sales a noticeable spike. The surge may have also been boosted further by the sunny weather and the FA Cup that weekend. The grocery market rose by 2.7% in the three months to the 20th May, with sales of burgers and sausages up by 39% and Morrisons the strongest performer of the big rivals. Over the bank holiday weekend spending was up by 10% compared to the figures from last year. The Co-op’s acquisition of Nisa was officially completed in May, despite efforts by some shopkeepers to block the deal. The CMA gave the green light for the £143m takeover and it completed on the 8th May. The CMA stated that there was adequate competition in the wholesale and retail sectors, so customers would not be worse off. The deal will see Nisa’s 1,190 shopkeepers receive £20,000 upfront from Co-op and further payments if they own more than 250 shares in Nisa. Co-op CEO Jo Whitfield has also promised Nisa retailers up to a 20% margin increase on some lines and access to 800 own brands. 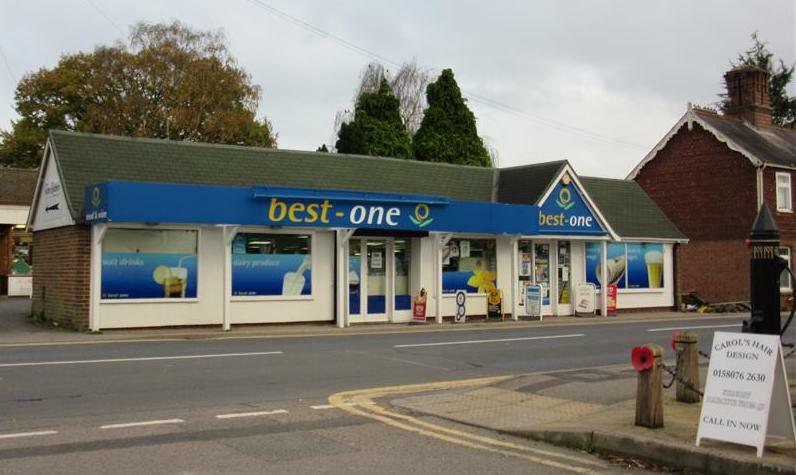 Best-One has revealed it has signed up 125 new stores in the first four months of 2018. The stores are based across all regions of the UK, and another 1000 retailers have showed an interest to join the group. The increase follows the collapse of Palmer & Harvey last year. John Lewis has signed two deals this month as part of two major town redevelopments. The first is in Brent Cross where it will transform its 40 year old department store as part of the shopping centre’s £1.4bn redevelopment. The director of store design stated the refurbishment of the John Lewis store will allow them to ‘showcase our latest thinking in shop design, creating a more modern space,’ Brent Cross shopping centre opened in 1976 and will now double in size, have 150 new shops, 50 new restaurants and a luxury cinema. The shopping centre’s expansion follows a struggle to cope with a high level of demand in its stores and also to introduce more leisure activities such as crazy golf and pop-up markets. A new hotel and improved public spaces are also part of the redevelopment plans. The second is in Croydon, where John Lewis and Waitrose have signed as anchor tenants for the £1.4bn redevelopment of the Whitgift Centre. The John Lewis store will cover 165,000 sq ft and cover four levels with an incorporated Waitrose store on the ground floor.